Historical developmental biology experiments demonstrated the remarkable capacity of reaggregated vertebrate cells for self-organization, now exploited to rebuild human tissues, reminiscent of native organs, from somatic or pluripotent stem cells, namely, an organoid. Organoid technology is thus rapidly evolving and becoming an independent research field due to its potential for modelling human development and disease. Coupled with patient-derived stem cells, diseased organoid recapitulates a pathological state in a dish, promoting personalized medicine and drug development. Ultimately, organoid transplantation paves a way for organ replacement strategies against end-stage diseases. 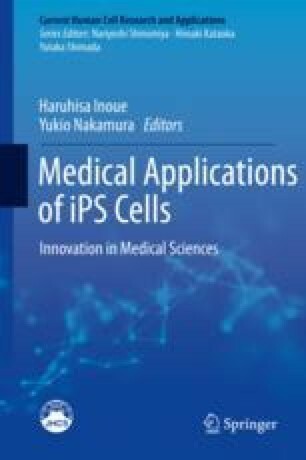 This article summarizes the evolutionary organoid technology backed by developmental biology and outlines its phenomenal potential for future therapeutic applications.